Why is a Mausoleum a good purchase? Many cemeteries and churches have alternatives to the traditional in-ground burial. One such option is the mausoleum. Many people are curious about mausoleums, so as one of the best mausoleum builders Maryland has to offer, Tegeler Monument is available to answer any questions you have. If you are a family member interested in a mausoleum for a loved one, or a church or cemetery looking to have a public or private mausoleum built on your premises, keep reading to find out why someone would want to be buried in a mausoleum and what the different design options are for a Tegeler-built mausoleum. One of the world’s most famous mausoleums is the Taj Mahal, even though many people think of it as a palace. Most mausoleums are not so large as the Taj Mahal, but can still be a wonderful tribute to a loved one and can even house generations of family members. Some mausoleums house only a single person, but many mausoleums hold several people. If multiple people are interred in a single mausoleum, each will have their own section of the mausoleum. 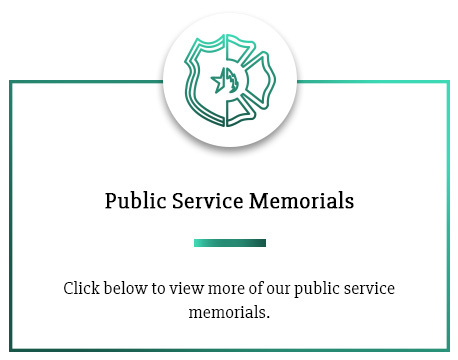 Depending on the design of the structure, generally each body will be in a casket placed in a cut-out section of the wall with a permanent covering to completely seal the casket. The covering acts much like a headstone for an in-ground burial plot. 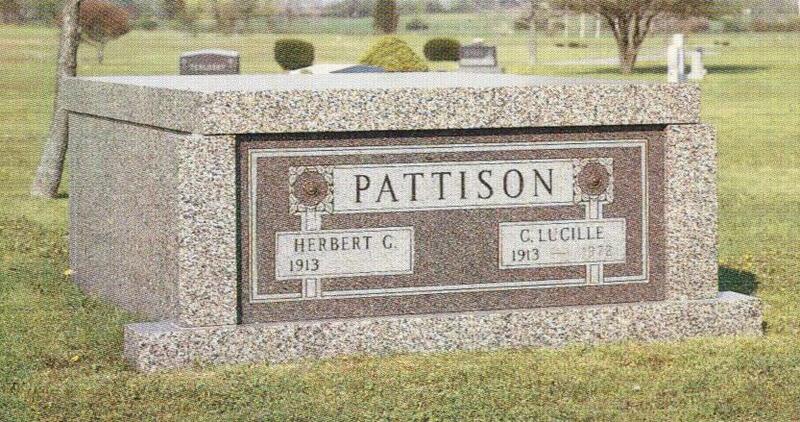 These mausoleum name plates date of death and other personalization and decoration can be placed. Mausoleums are similar to columbariums, but a columbarium holds urns with the cremated ashes of the deceased rather than bodies like a mausoleum. 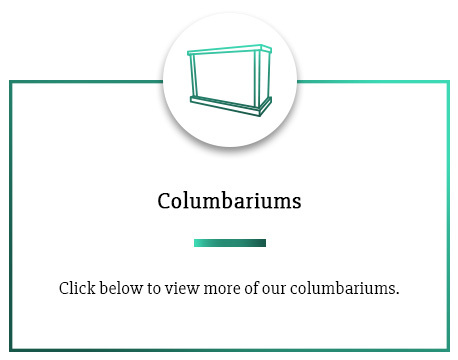 Columbariums are a very popular alternative to a cremated burial. Mausoleums hold caskets, just like an in-ground grave burial. Are Mausoleums a good investment for a cemetery? Many cemeteries or churches will have a public mausoleum on premises to give their families a wider variety of burial options. Cemeteries and churches see them as a wonderful asset to to broaden the burial options for plot owners. A striking mausoleum is also an attractive addition to a cemetery that otherwise has headstones or flat grave markers. As aesthetically pleasing as they are versatile, well-maintained mausoleums are an attractive addition to any cemetery. Are Mausoleums private or public? Mausoleums can be both private and public. Private mausoleums are often built at the request of a family and can house one person or an entire group. 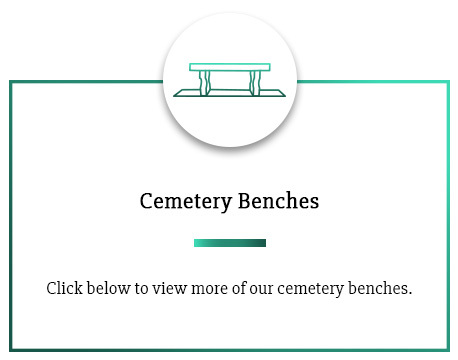 Often times, these private mausoleums are only accessible to family members, plot owners, and cemetery staff. They are also private in the sense that only members of the family can be buried in them. Public mausoleums, on the other hand, are generally structures built by a church or cemetery in order to give plot owners more choice in how their remains are buried. 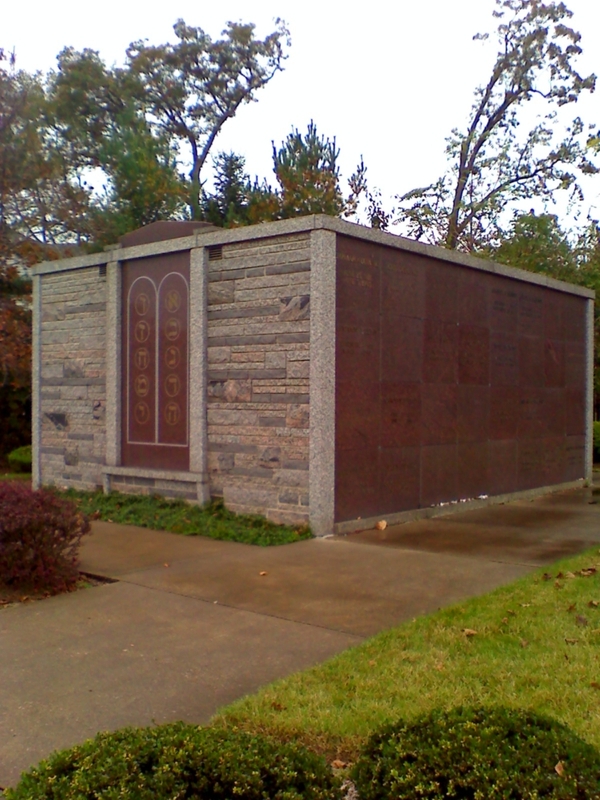 Public mausoleums are usually large enough to hold several people, each with their own individual section in the structure. These people do not have to be related to one another and the structure itself is usually more accessible since members of several families will want to be able to enter the mausoleum. Since mausoleums are large and eye-catching structures that stand out in a cemetery, they are often designed to be attractive and beautiful. There are many options when it comes to mausoleum design and construction, and Tegeler Monument can create custom structures to fit anyone’s vision. Mausoleums are large structures meant to last for hundreds of years, so they are generally made from granite or marble. 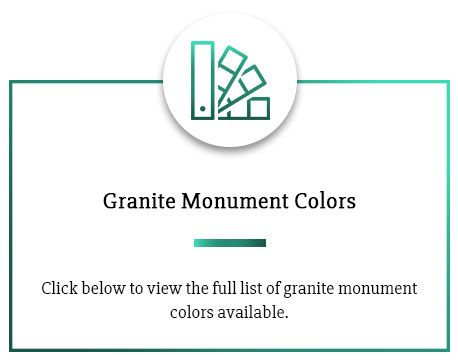 Although marble used to be a more popular choice, granite is utilized for most mausoleums today due to its durability and ability to perpetually retain luster. Tegeler Monument specializes in working granite and marble and can create custom designed mausoleums of any shape or size. Tegeler Monument will install the structure if cemetery regulations permit. Tegeler Monument cannot transport bodies into the mausoleum, but we can make suggestions regarding sizing and placement. The funeral home handles the preparation, transportation and internment of the bodies within a mausoleum. Do you want to learn more about custom made mausoleums?